Adorable Cape Cod on tree-lined street in desirable Pioneer Park. 4 BR, 2 Full BA. Eat-in kitchen. Rec Room complete with wet bar & plenty of storage and work-space in basement. Hardwood floors throughout 1st floor. 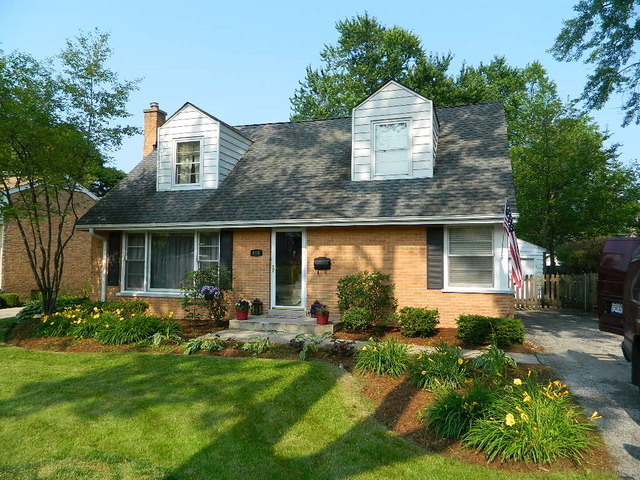 Walk to train, schools, parks, and downtown Arlington Heights. Great home, full of charm.